Demanding action on climate chaos. 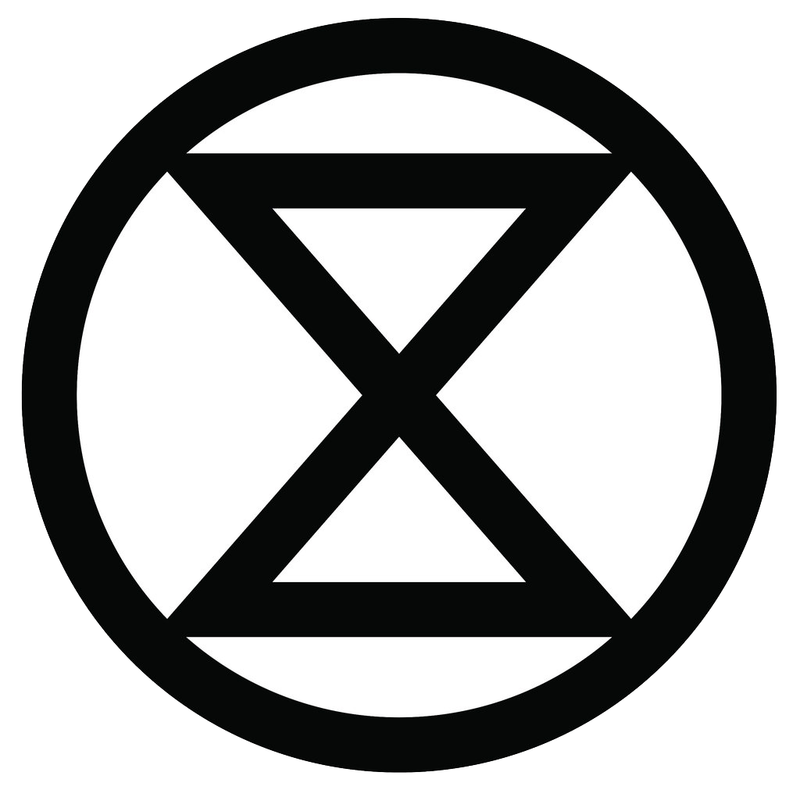 Extinction Rebellion is a socio-political movement which aims to utilise nonviolent resistance to avert climate breakdown, halt biodiversity loss, and ecological collapse. It is with great sadness that we feel it necessary to disrupt lives of the public, but the reality is we will all suffer because of government inaction. They are failing us and it's putting all our lives, jobs and homes at risk. The cost of doing nothing will be far higher than the pain caused this week. We would encourage anyone who feels upset or angry by our actions to find out more about us.